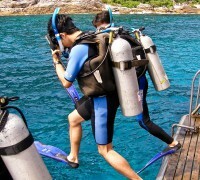 The 4 day 4 night Similans Cruise will see you doing up to 5 dives on the famous Richelieu Rock. Dive Thailand's Similan Islands in style on this 3 day 3 night luxury Phuket liveaboard cruise. Southern Andaman trips encompass Hin Daeng & Hin Muang, Phi Phi Island & Koh Haa. Got 90 Seconds to watch exactly what it is like to dive in the Similan Islands with the talented guides and instructors onboard the M/V Scuba Explorer! Thailand's Similan Islands contain hundreds of dive sites, not to mention Adang, Myanmar & the Southern Andaman. Learn more about our dive sites here! We offer a range of PADI courses while onboard the Scuba Explorer like the Adavanced Open Water, Nitrox speciality and underwater photography courses. See exactly what our luxury liveaboard holidays and diving are really like with high definition pictures from our cruises both above and below the water line. Want to know more about Phuket's largest luxury liveaboard the Scuba Explorer? 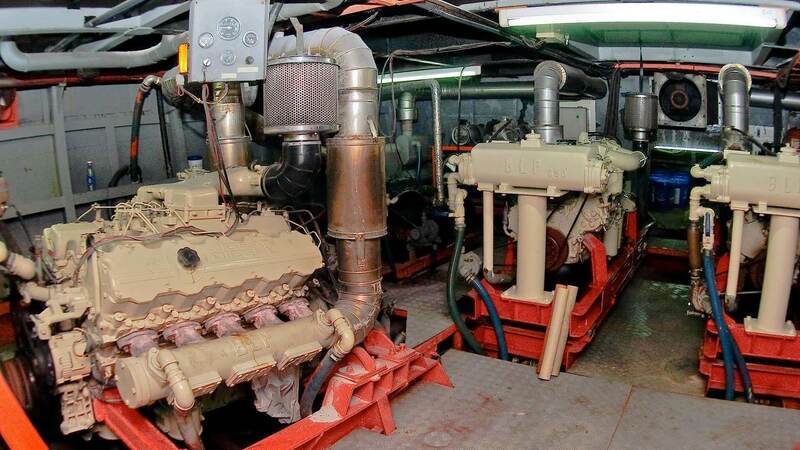 See a full vessel layout with a inside look at the deck & floor plan for the M/V Scuba Explorer. Tonnes of room to set-up, plenty of space between tanks, amd a massive launch platform! Technical specifications & information for the M/V Scuba Explorer luxury liveaboard. News, updates, special offers and everything else related to our luxury liveaboard holidays. You'll never be bored while onboard, check out some of the fun & mischeif we get up to. Find out exactly what luxury liveaboard scuba diving is like with dive stories from the dives. 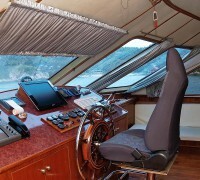 Sometimes our customers like to write about their luxury liveaboard holidays, read about them here. The Scuba Explorer has some fairly out-standing hardware onboard, if you are worried about the rocky motion of the ocean, or long trips, you need not stress as the Scuba Explorer is built to be the smoothest & fastest liveaboard ride on the Andaman Ocean! Honestly with the impressive build quality of the Scuba Explorer liveaboard, you will forget you’re even at sea! 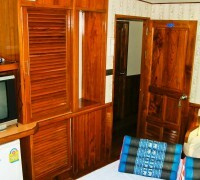 All rooms have air-conditioning, electrical outlets, music volume control panel, and reading lights. Any other questions? Don’t hesitate to contact us or you can even leave a comment below. This entry was posted in Inside the Scuba Explorer and tagged mvse on July 1, 2014 by Simon. We will join the dive cruise departing on Dec 29th. 2014. What kind of amenities are provided on boat ? Bath towel are provided ? What do we have to bring with us for daily life on boat ? The Scuba Explorer is Phuket Thailand's largest luxury liveaboard. It provides bespoke service at a great price so that we can show you the worlds best kept scuba diving locations that the Andaman and Thailand have to offer. So what are you waiting for? Book now or get in touch with us for the luxury Scuba Diving Phuket holiday of a lifetime!